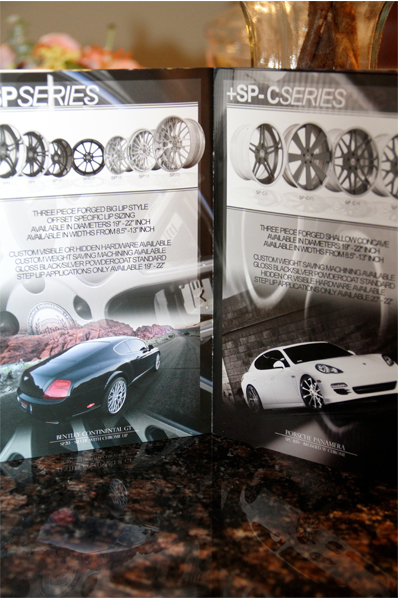 I am so blessed to be working with DPE Wheels as their Z/G specialist. 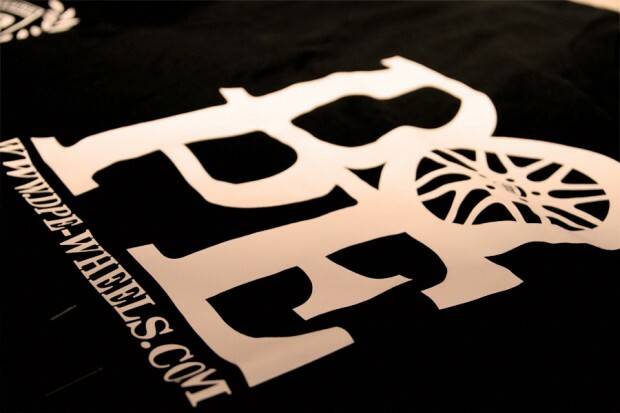 They are like my family, were we all share the same values and passion for this auto industry. 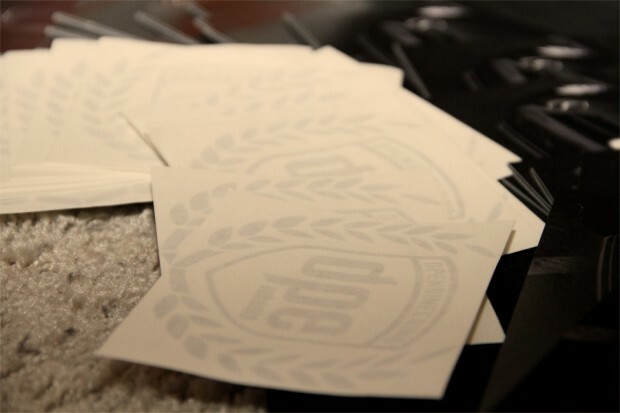 Just the other day I received a nice little package from my good friend Jojo. What could it be? 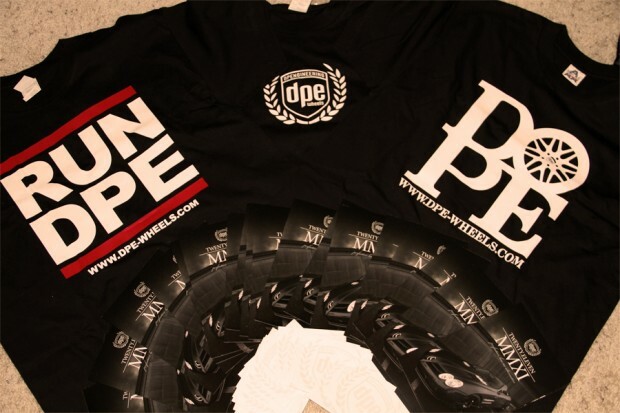 DPE swag, brochures to hand out to any potential buyers and of course some stickers..
Stickers, so people know what’s up.. 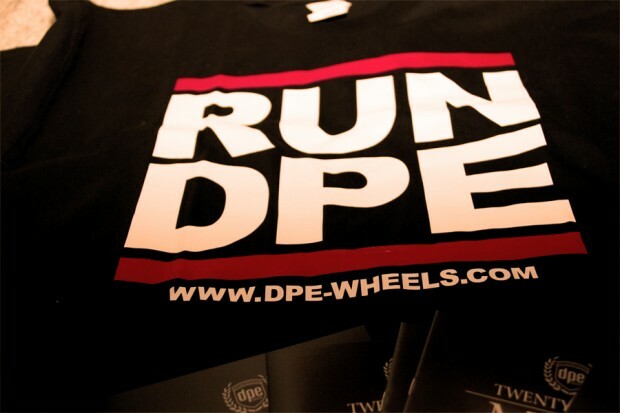 I love me some DPE shirts, simple and clean with a striaght message to any one that wants to know who runs this.. 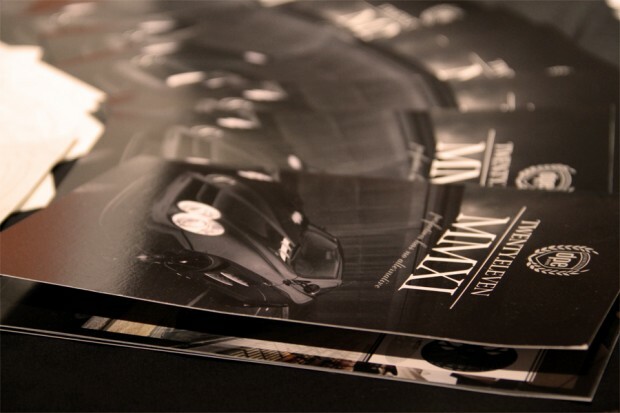 Okay back to our brochure. 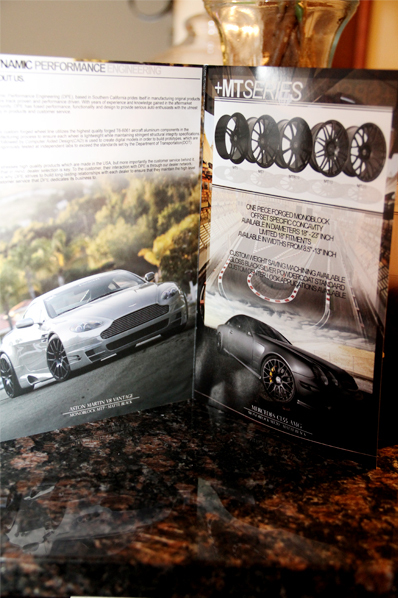 Now DPE deals with a lot of luxury and exotic cars, and now making its wave into the import scene. 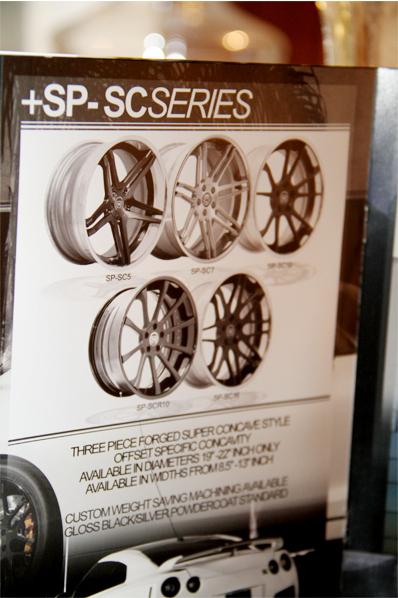 The newest line-up from DPE Wheels is our SP-SC line. 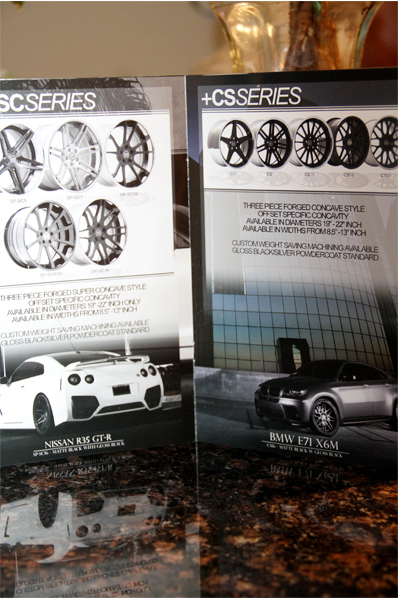 SuperConcave is the feature and DPE is taking it buy storm. 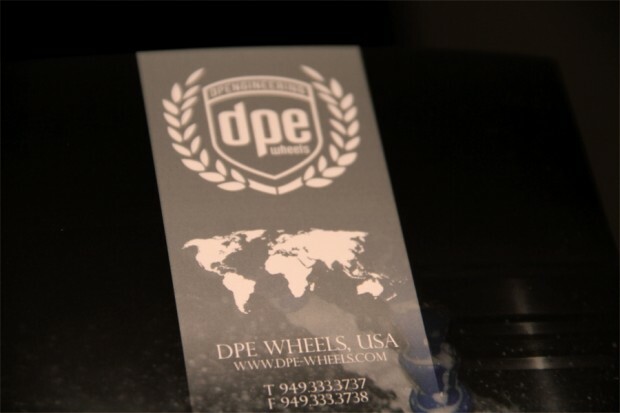 Now DPE Wheels is all about bringing excellent customer service and outstanding quality to you guys. 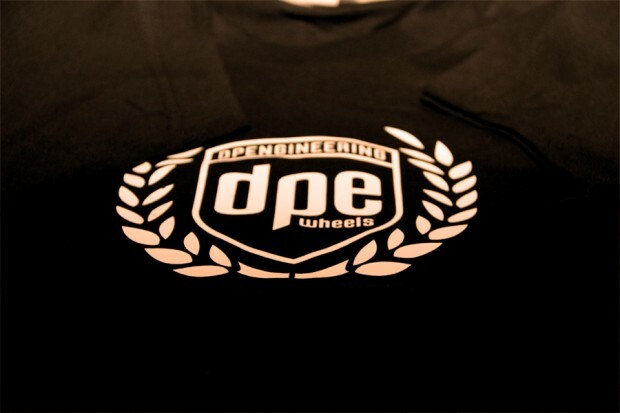 Jojo recently had a nice interview explaining DPE Wheels values and how they became who they are today. The last picture of the AMG 0_0!!!! !